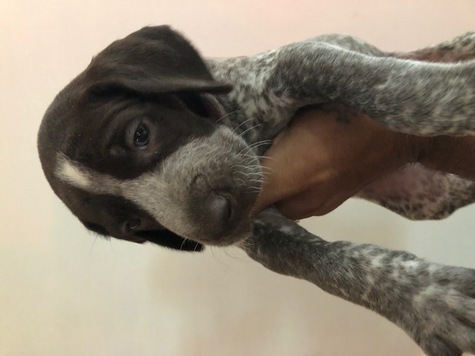 Registered AKC GSP Puppies here! 4 males, 2 females. Current vaccinations, tails docked/dew claws and current deworming. Great hunting dogs and outstanding family dogs. Easy to work with and loyal dogs. Both parents on site. Call or text anytime. Get your puppy quick!